Adrian L. Merton, Inc. has had the pleasure of doing business over the past fifty years with the following clients. This list refers to some, not all, of the school, church, and government installations we have undertaken. 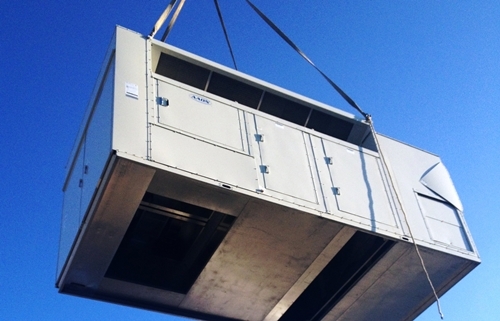 We can offer our expertise in Value Engineering, Design/Build and Re-Design of HVAC Systems. We service what we install, backed up by a professionally staffed Service Department. Service contracts are available for both residential and commercial installations.